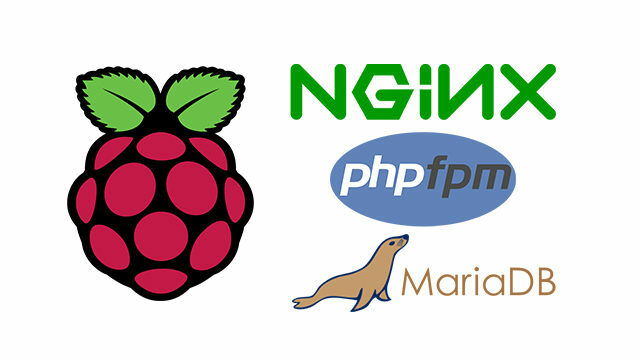 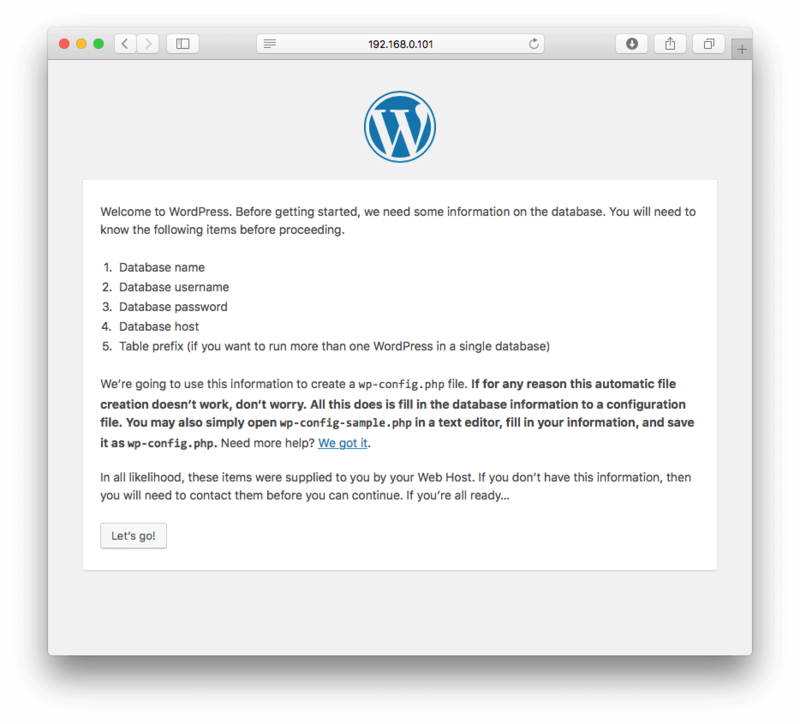 We now have a server running Nginx, php5-fpm with MariaDB, now it is time to install WordPress, and how to handle WordPress permalink for Nginx. 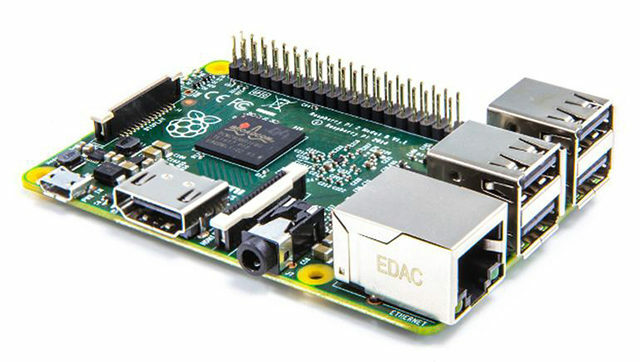 Before connecting the Raspberry Pi to the Internet, it is important to tighten the security by changing the default password and restricting SSH access of the the Raspberry Pi first. 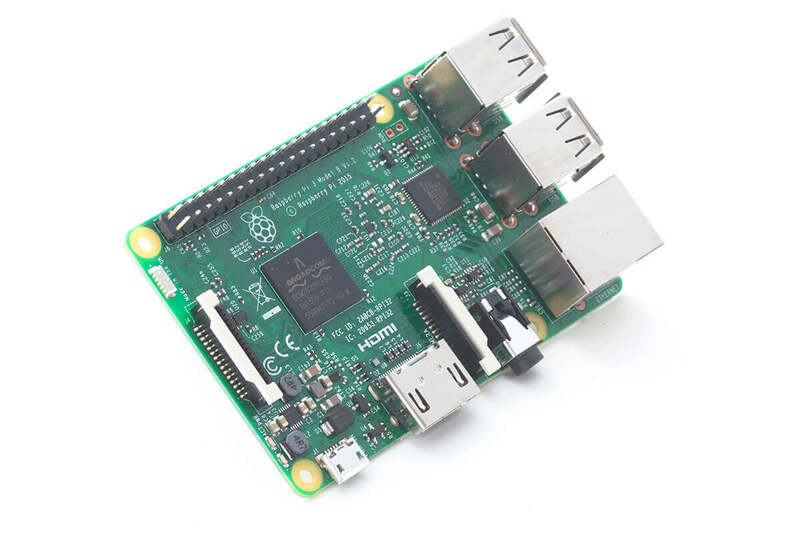 What you see is a WordPress web server running on a Raspberry Pi 3, and this is a series of articles on how I host WordPress on Raspberry Pi 3 and optimise it to achieve impressive performance and a capable WordPress web server.